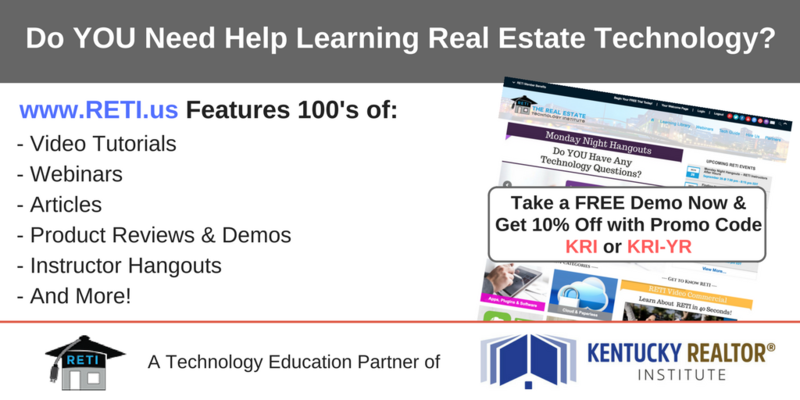 You’ll leave this course equipped with skills to properly prepare offers to purchase, property-listing agreements and other forms to protect the interests of your clients. The course includes an explanation of typical contract terms and conditions for clear communication. Follow the entire negotiation process with strategies used in the original offer, in presentation, and in subsequent counter offers.